← 1905: What’s A Cassette? 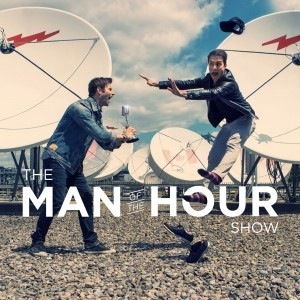 On this week’s Man Of The Hour, Seb and PatÂ talk careers withÂ weird skills that are useless to the work environment, and the possibility of becoming a Lego builder for a living. Later in the show, the two decode car repair symbols and chat about Kanye West. Use the offer code MOTH to get 10% off your first purchase.